Free, but rsvp is requested. Parking is available at the University Club lot. "Oral history is a field of study and a method of gathering, preserving and interpreting the voices and memories of people, communities, and participants in past events. Oral history is both the oldest type of historical inquiry, predating the written word, and one of the most modern, initiated with tape recorders in the 1940s and now using 21st-century digital technologies." Dr. Tracy K'Meyer, Professor of History and Co-Director of the Oral History Center at the University of Louisville, will lead an introductory workshop on the techniques of oral history interviewing. 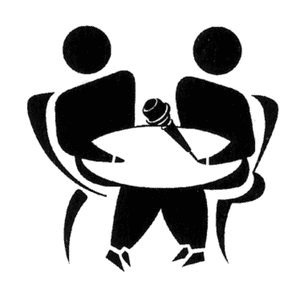 Topics covered will include: how to identify interviewees, set up an interview, organize topics, ask non-leading open ended questions, and encourage narrators to share their stories. The workshop will also cover legal and ethical concerns, equipment, and some of the uses for oral history.